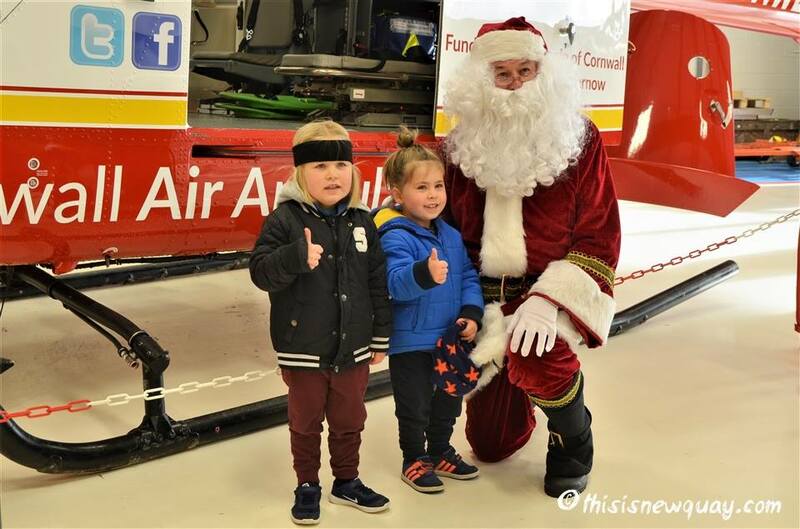 Cornwall Air Ambulance helicopter hangar will host a special Santa’s Grotto for the upcoming Christmas Open Day on Saturday 1 December. Along with the chance to meet Santa, there will be story-telling, games, Christmas craft activities and entertainment from The Singing Seagulls. Come along from 11-3pm, meet the crew and raise money for the lifesaving charity. The event is free to attend, but there will be a charge to enter the grotto. 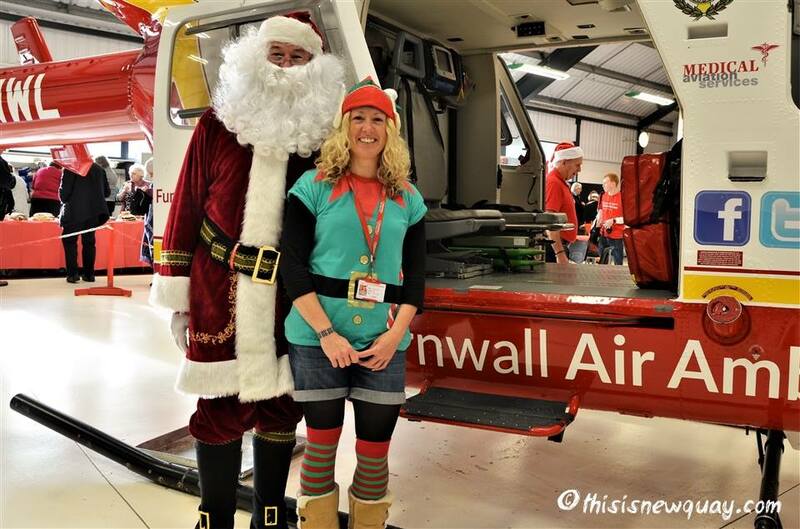 It takes place at the Cornwall Air Ambulance Trust HQ, Trevithick Downs, Newquay, TR8 4DY. The event is being sponsored by Puckator Ltd.